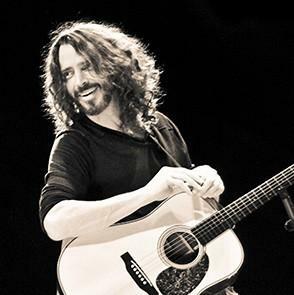 Shop Chris Cornell's experiences and help protect vulnerable children. At Luminary Lane, our luminaries offer goods and experiences to support causes they care about. Now you can purchase incredible luminary experiences for yourself or a friend and feel good doing it. When a new luminary or product is available.